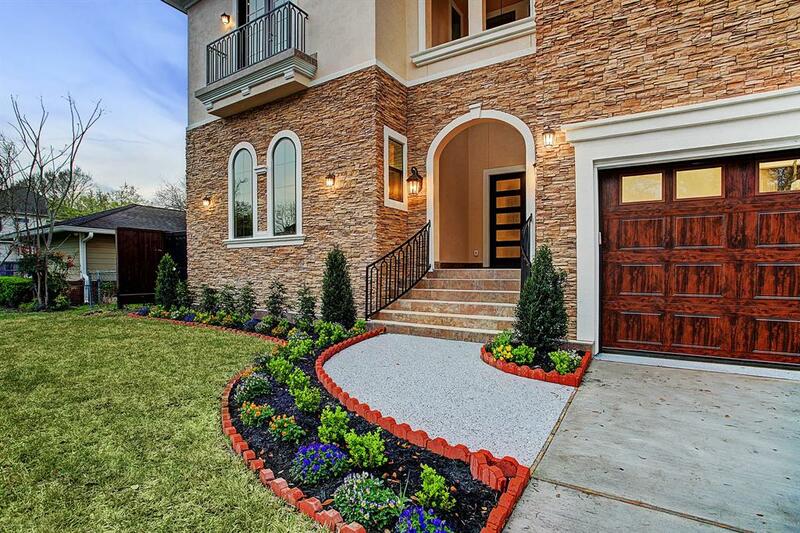 Living is easy in this luxurious Mediterranean inspired home. 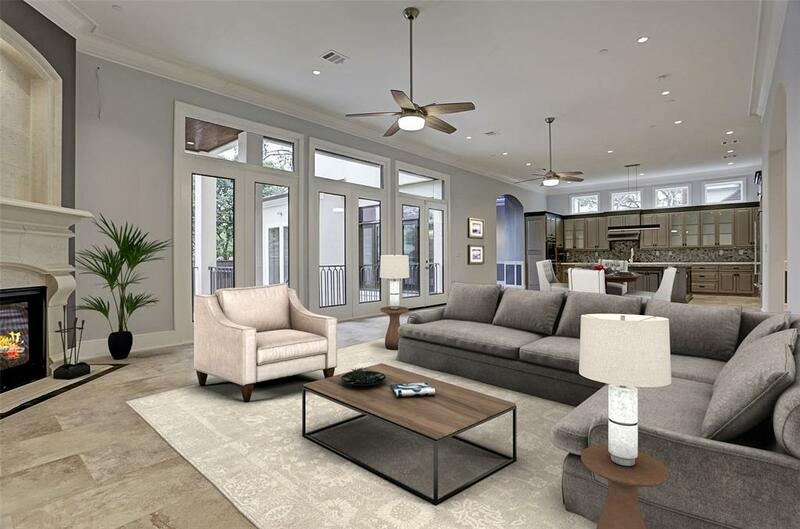 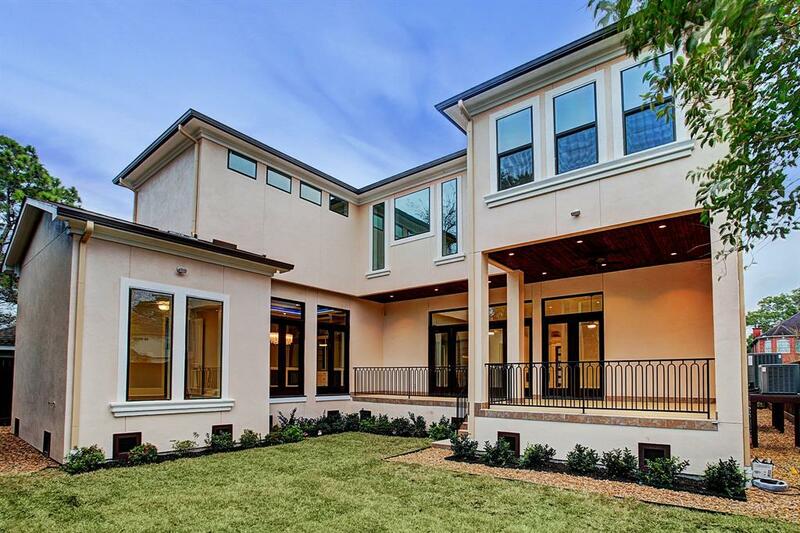 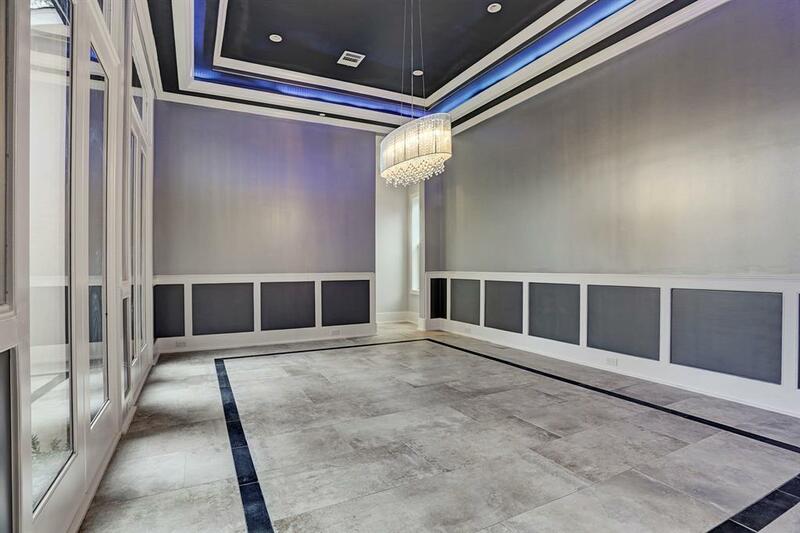 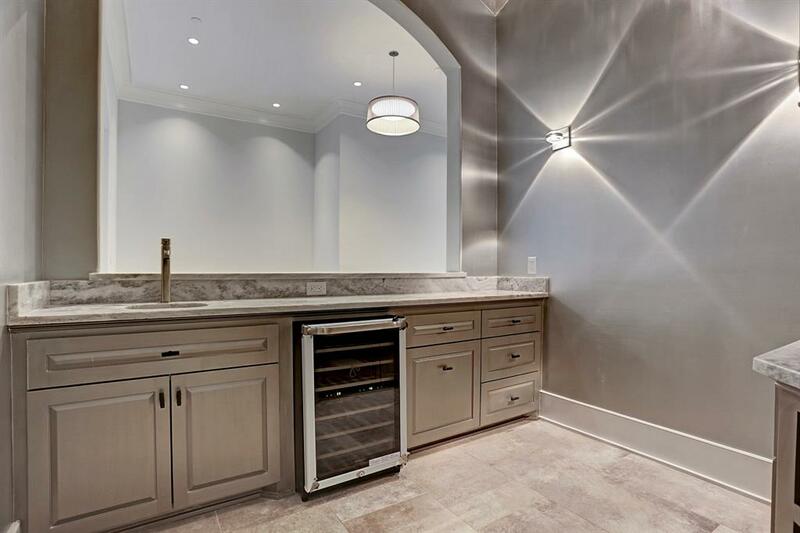 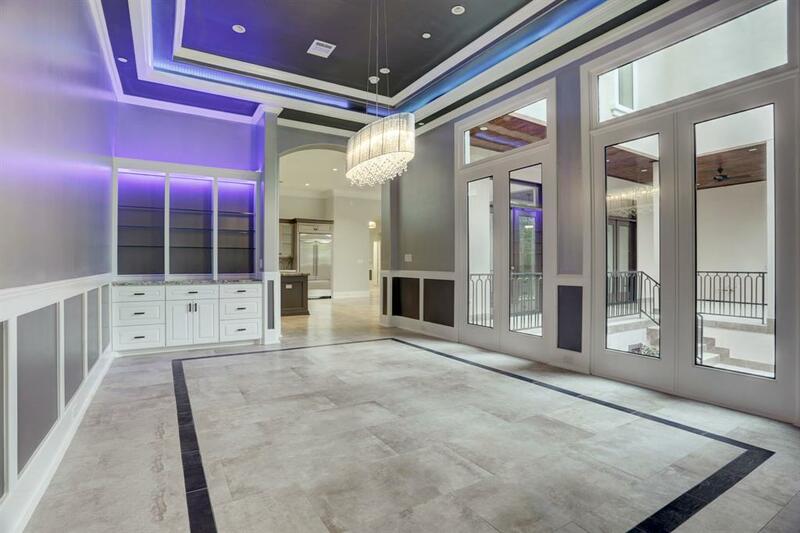 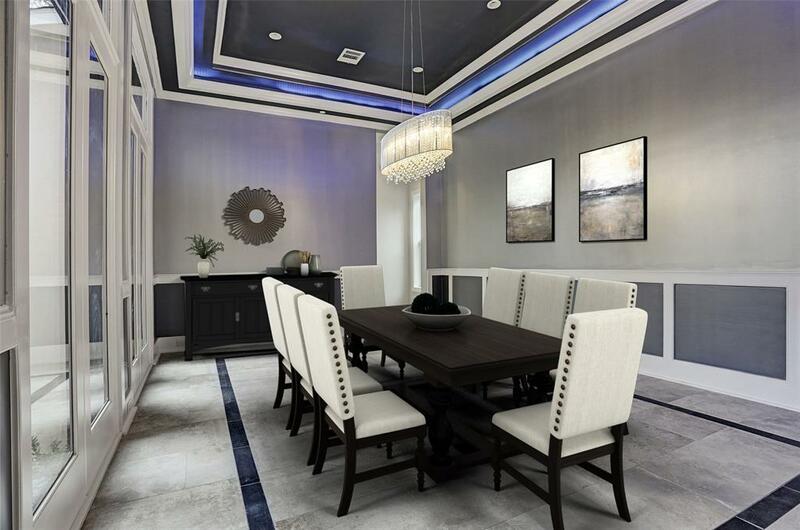 On the main floor you'll find an exceptional plan that includes a wet bar and study, half bath, an expansive open concept kitchen and living space, dining room, and guest suite. 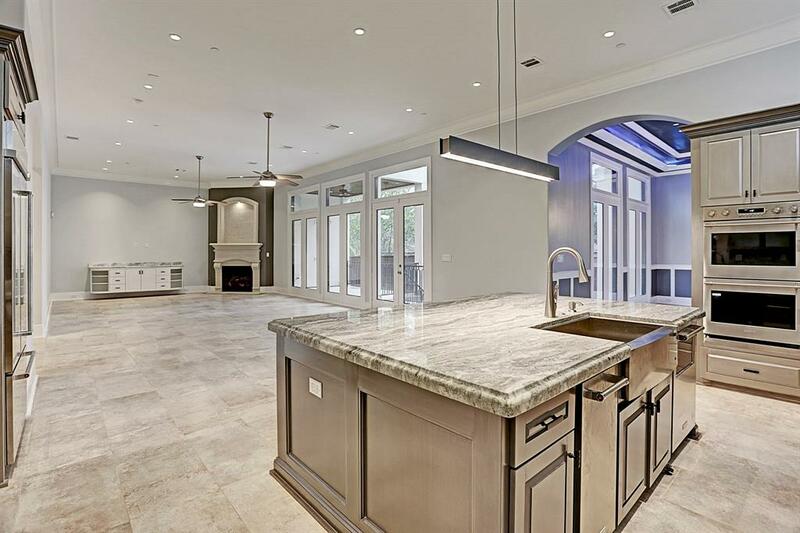 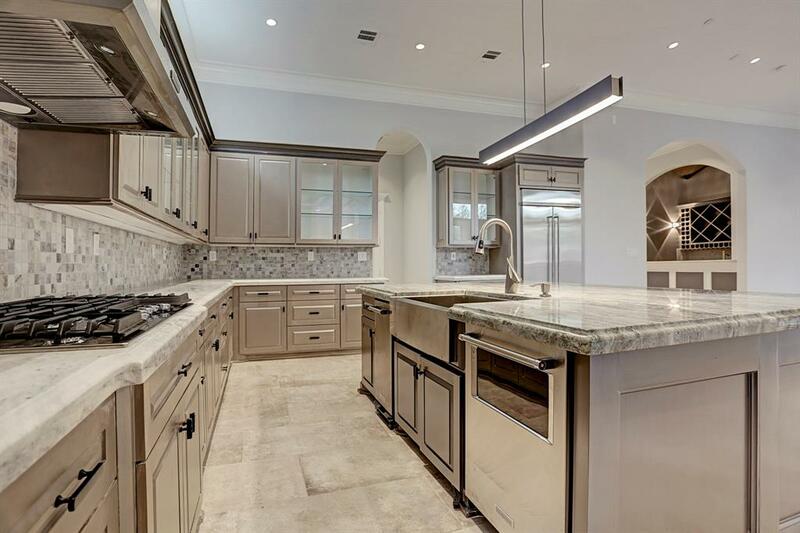 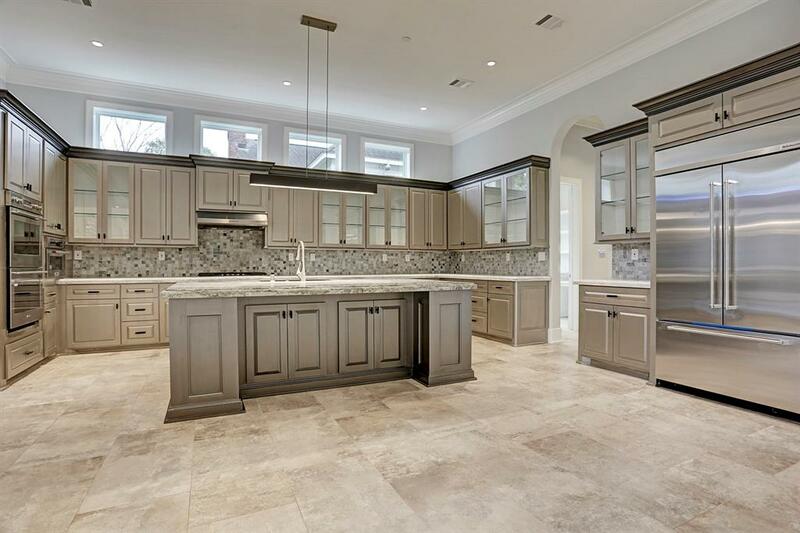 The kitchen is complete with KitchenAid and Monogram appliances and an over-sized island topped with gorgeous granite. 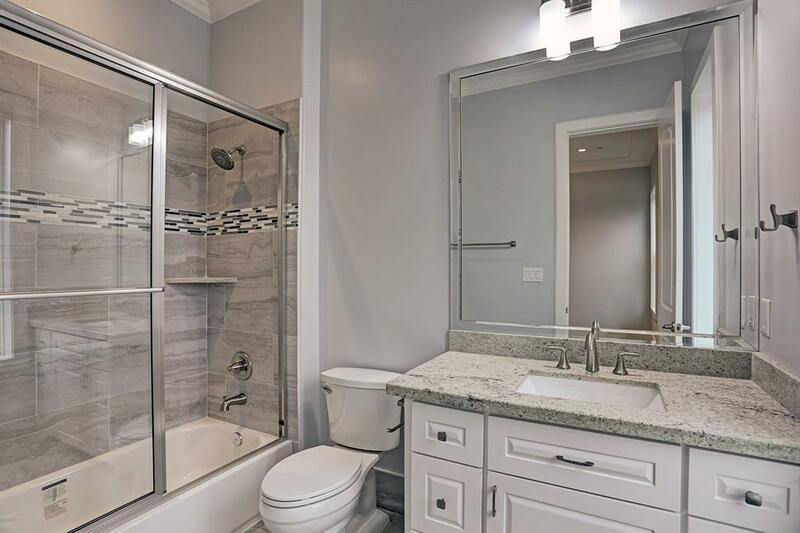 The upstairs features a game-room area, master suite, and remaining bedrooms each with their own bath. 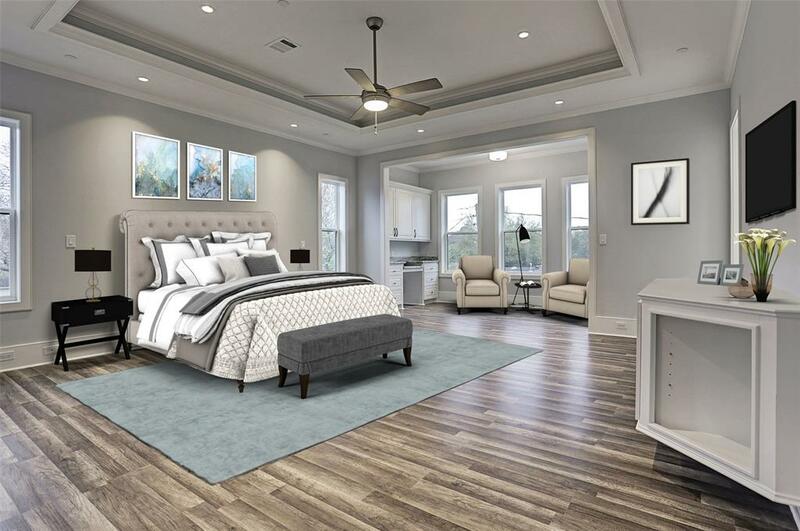 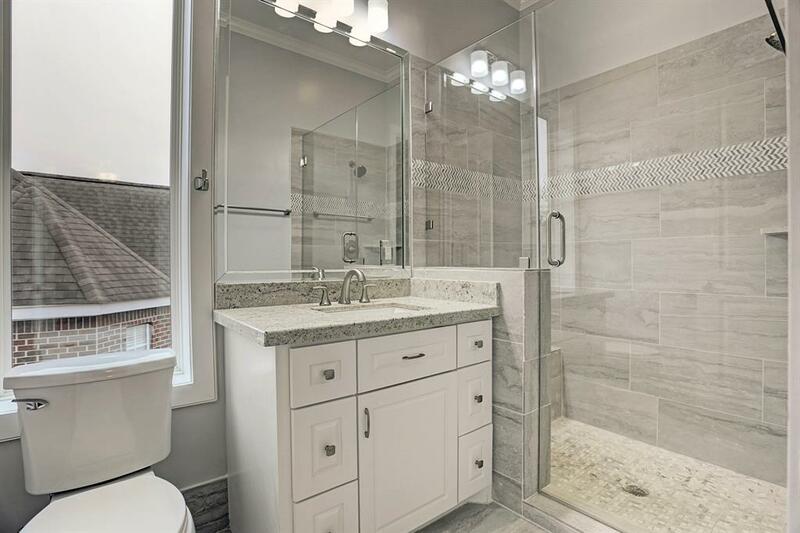 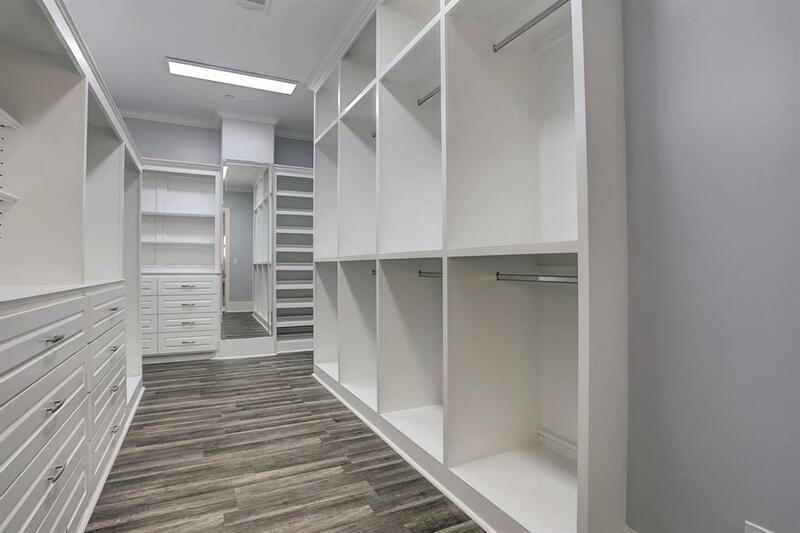 The master suite is nothing short of breath taking- featuring a large walk in shower with dual entry, 2 walk in closets and an additional cedar closet. 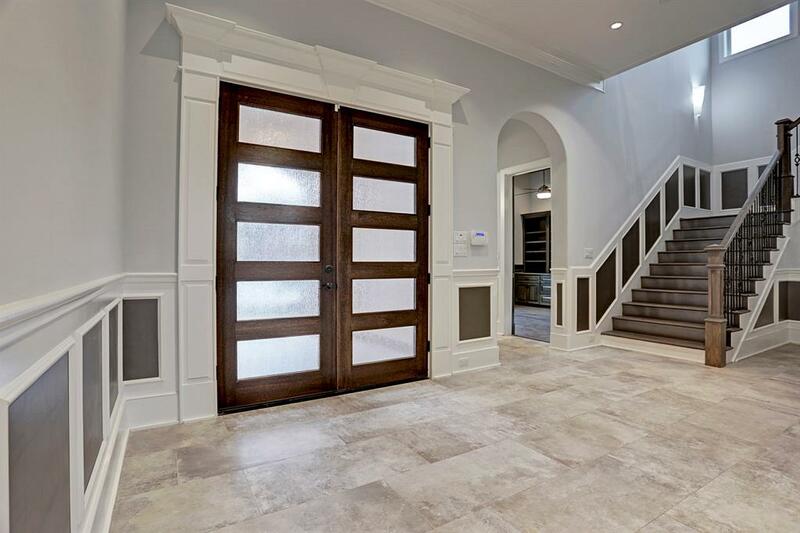 Elevator option is available. 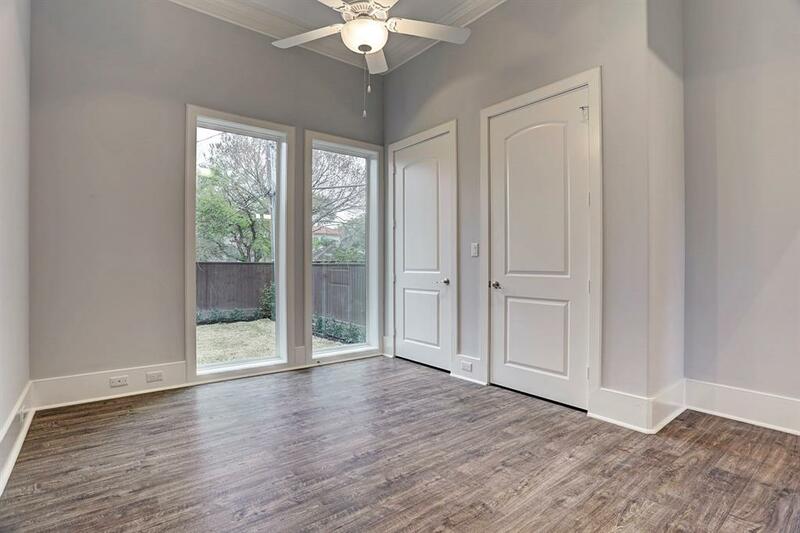 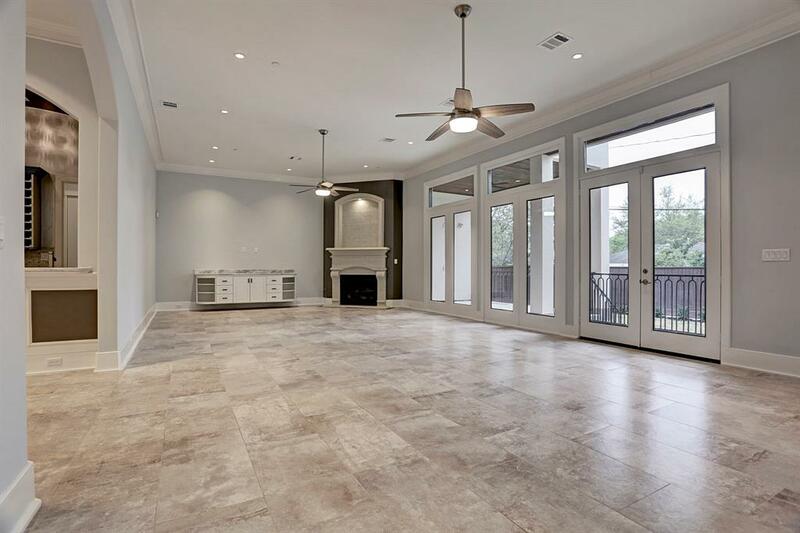 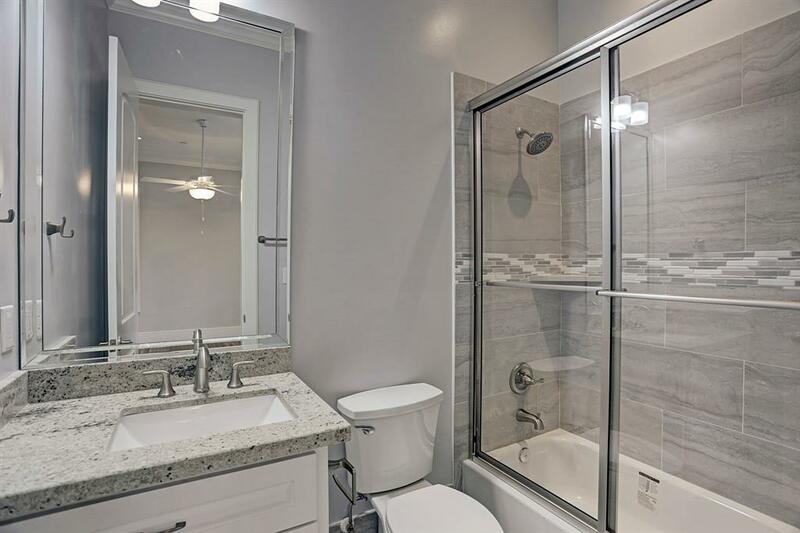 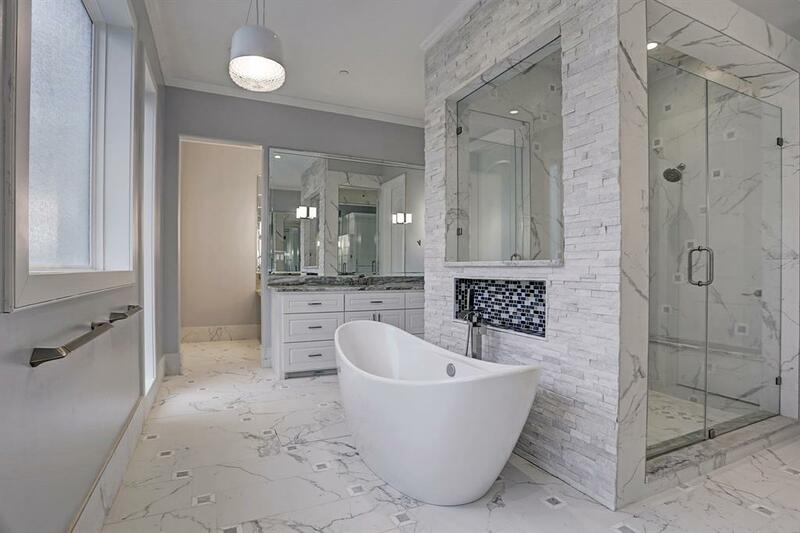 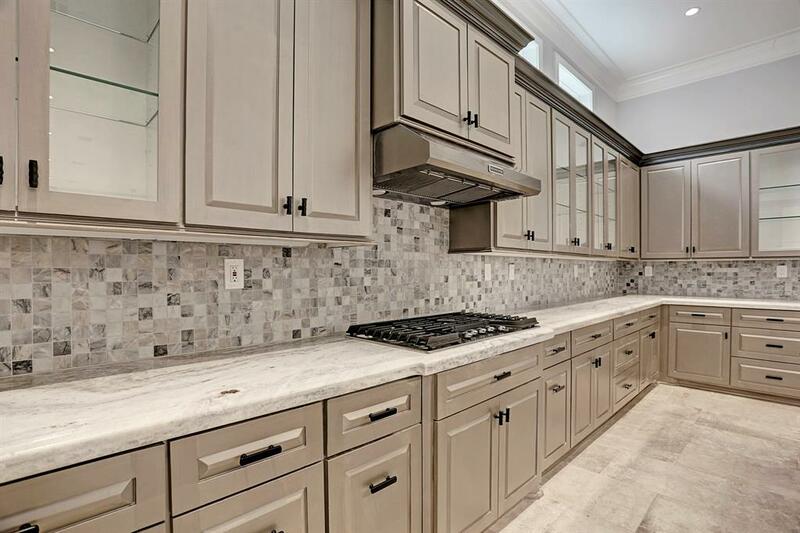 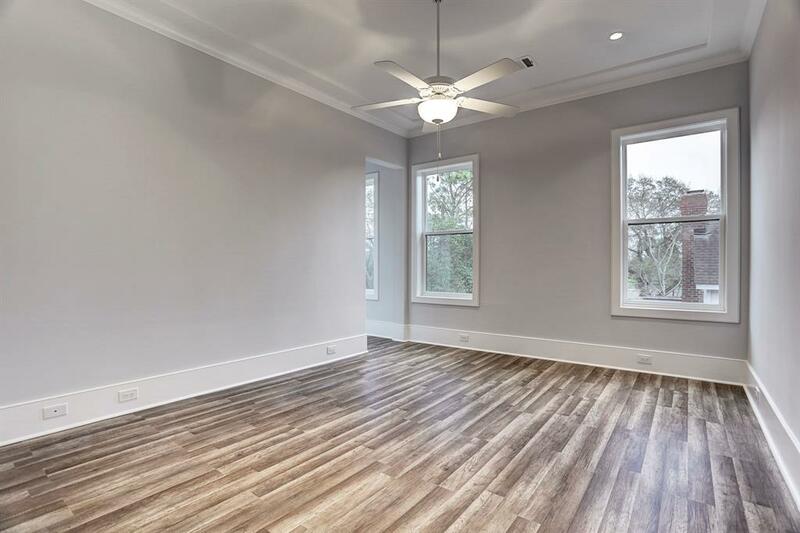 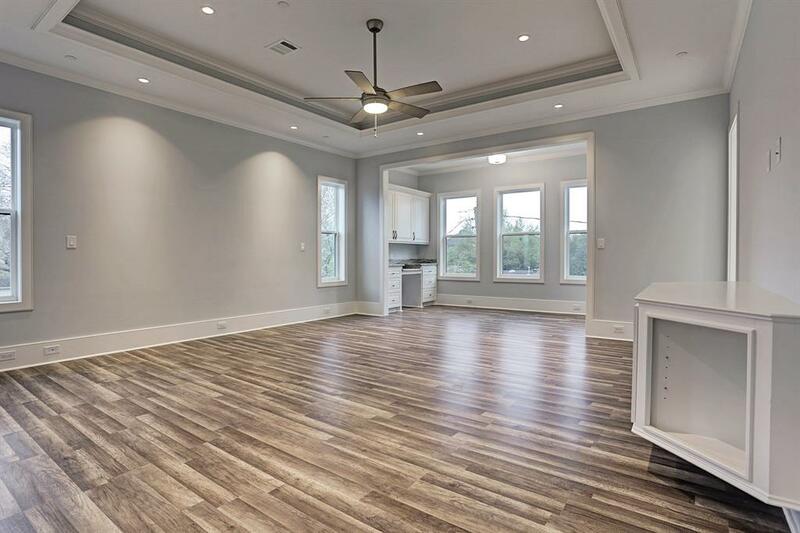 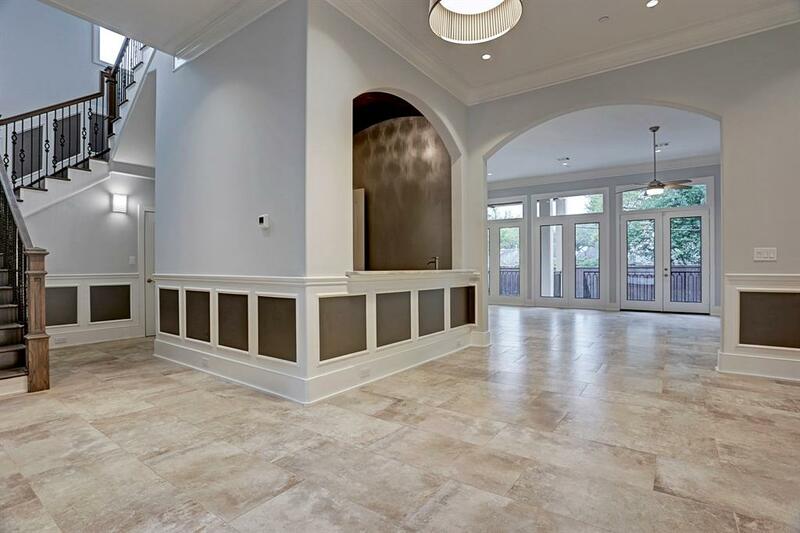 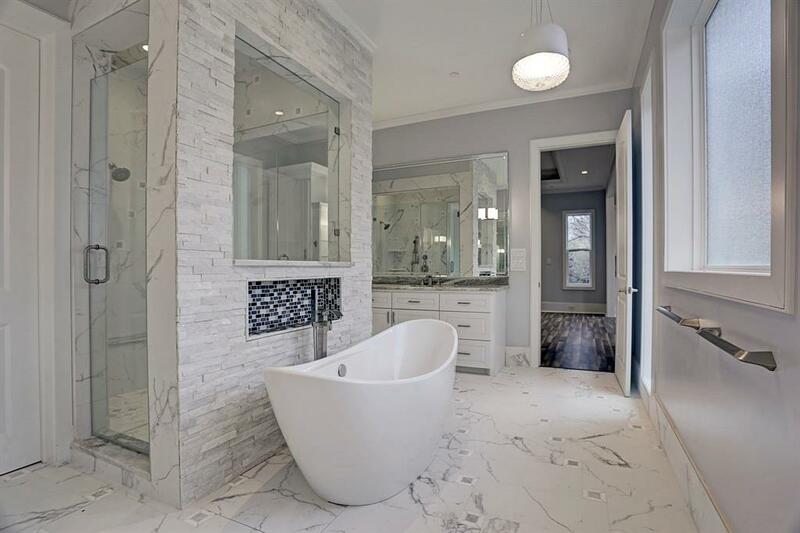 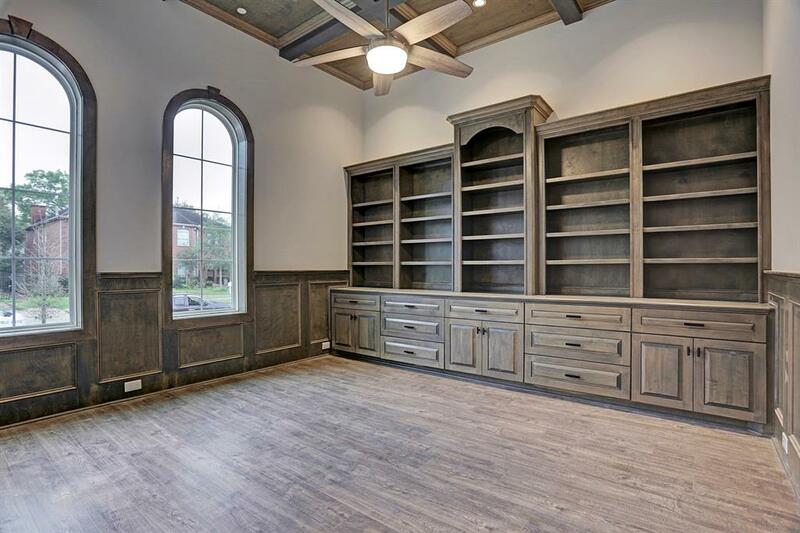 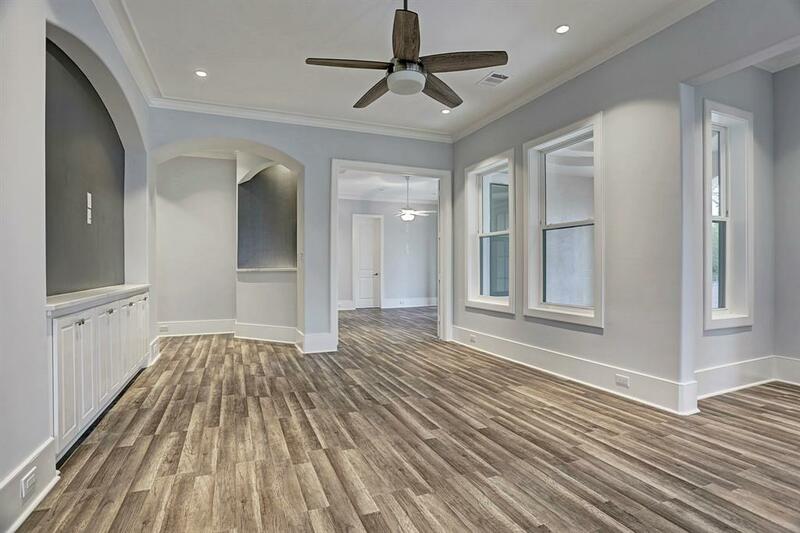 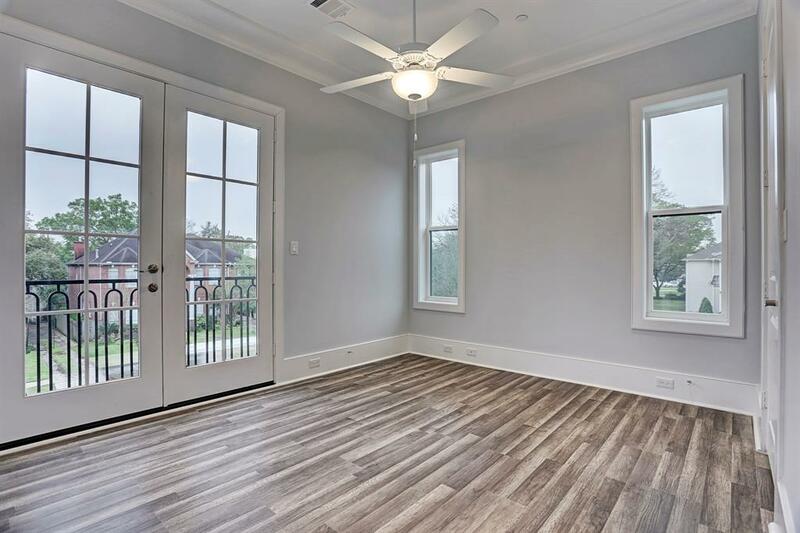 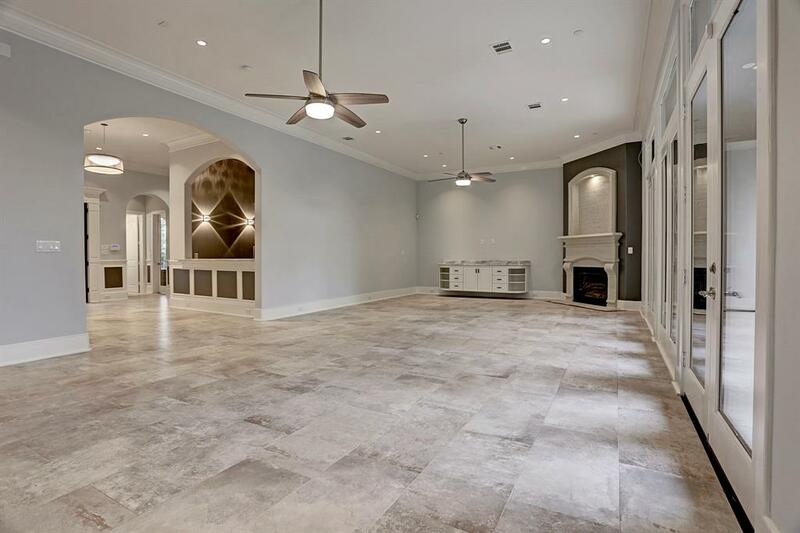 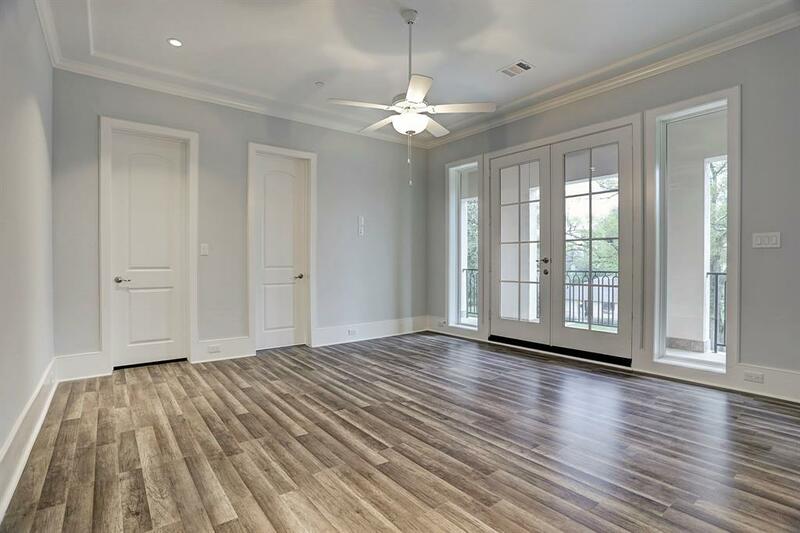 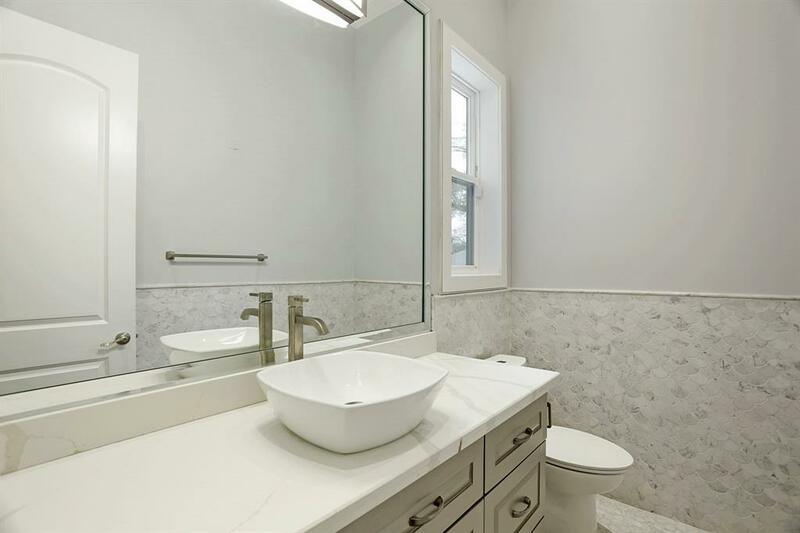 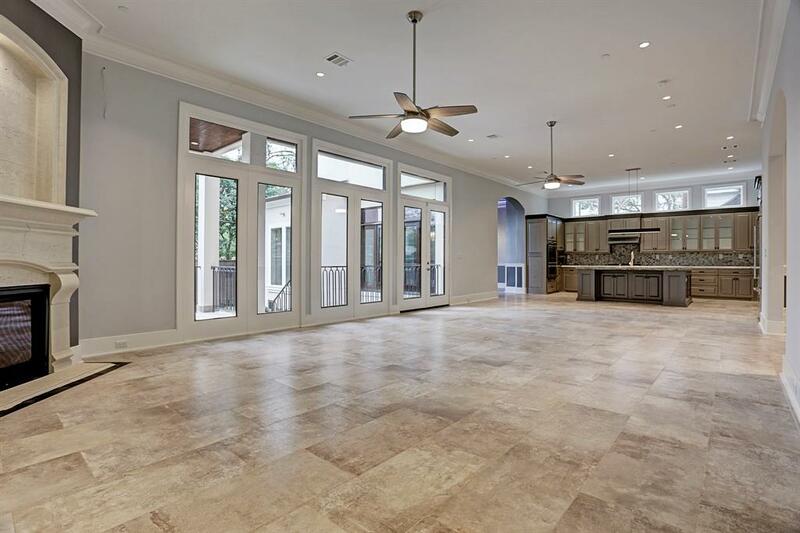 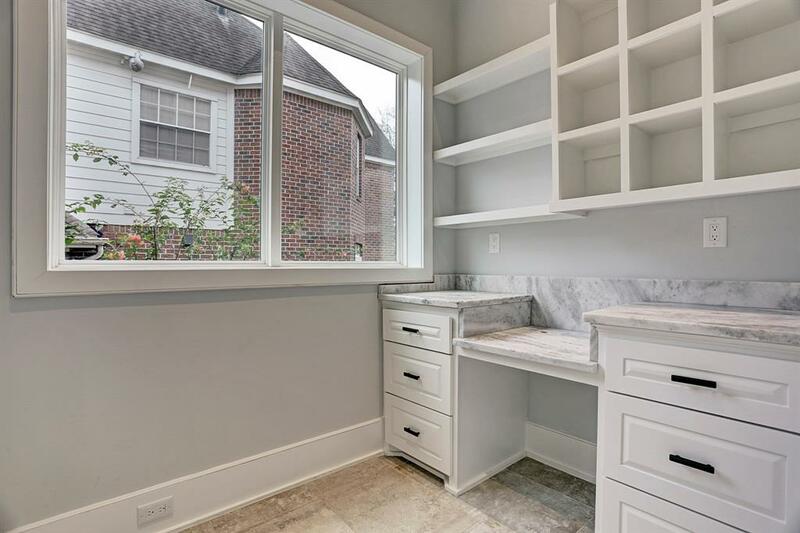 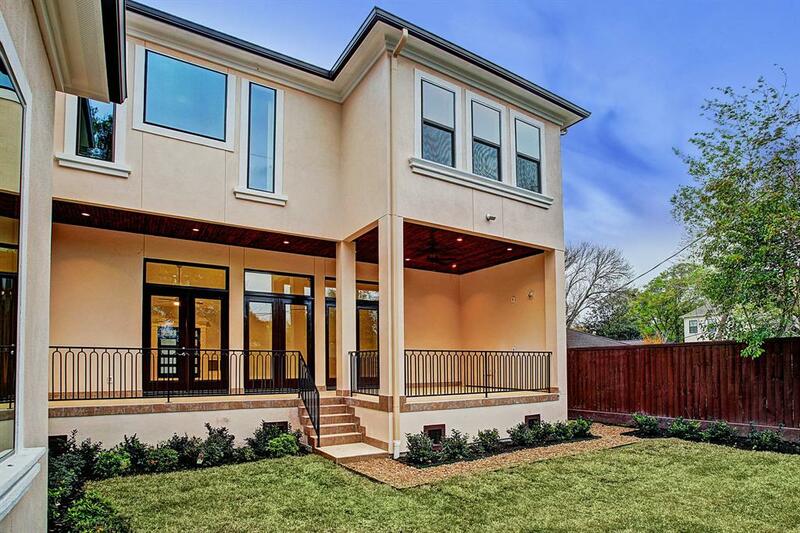 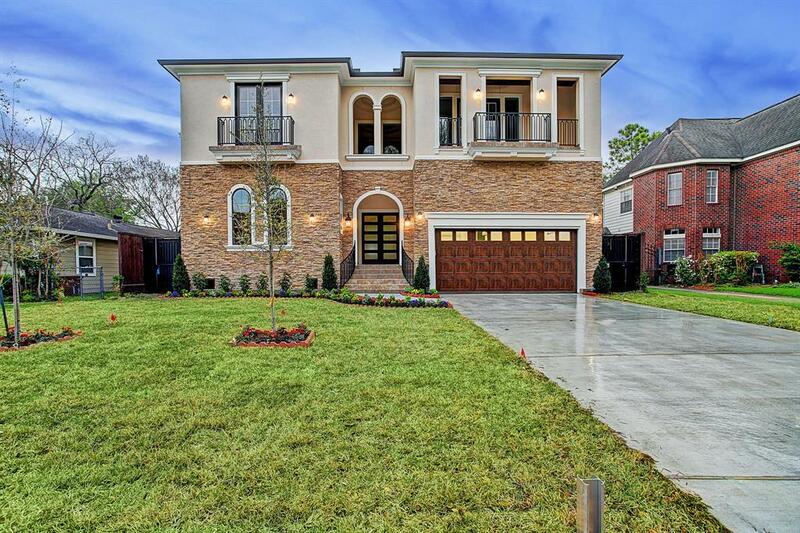 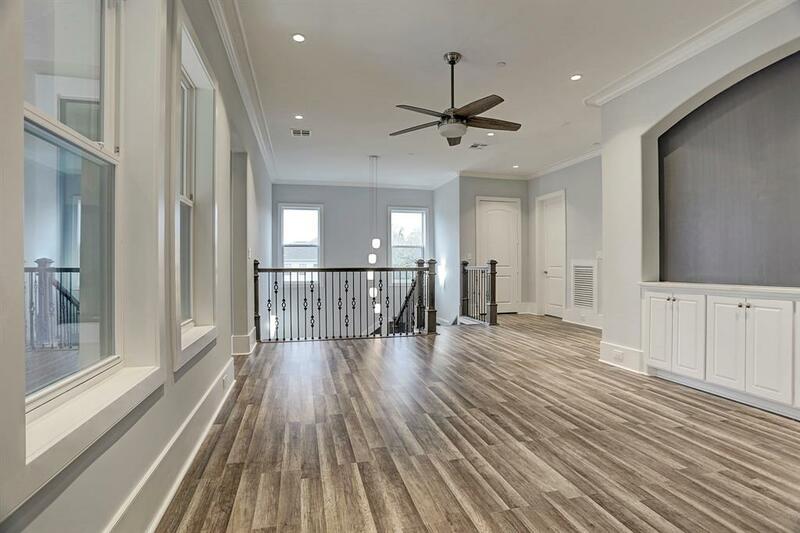 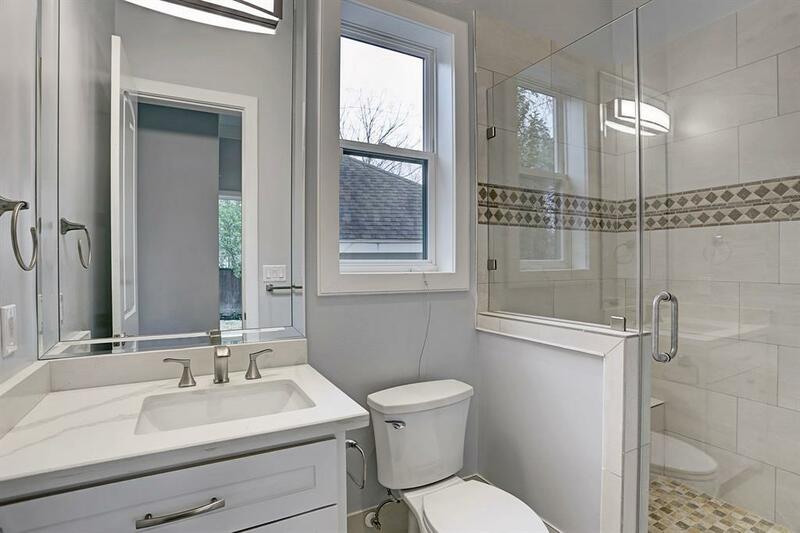 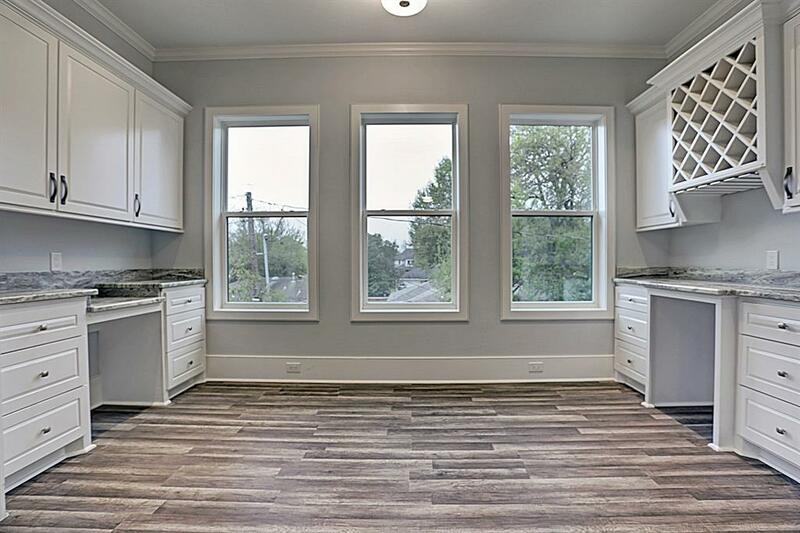 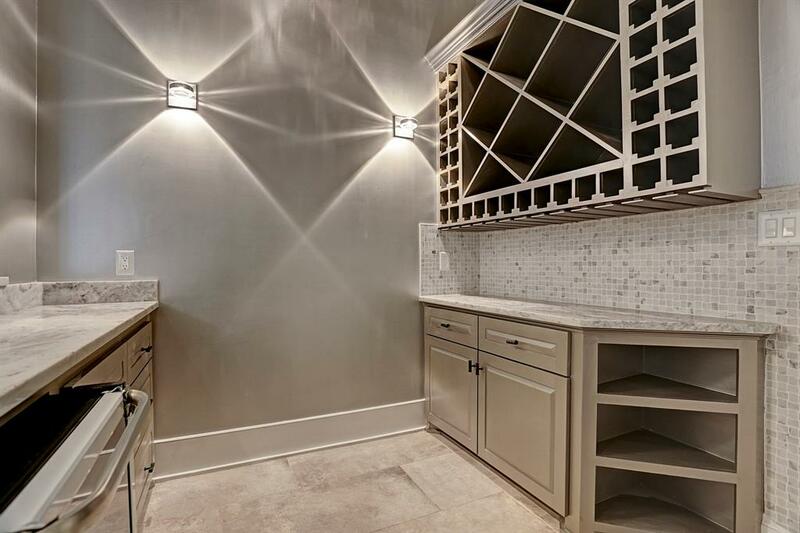 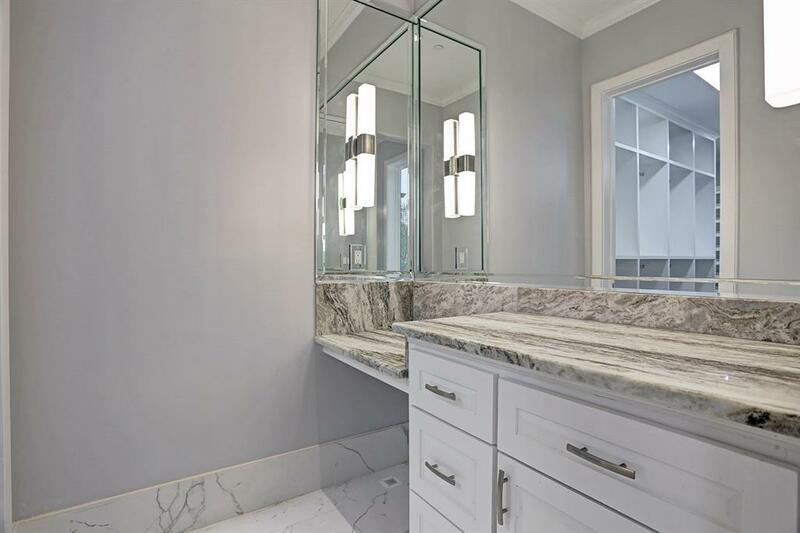 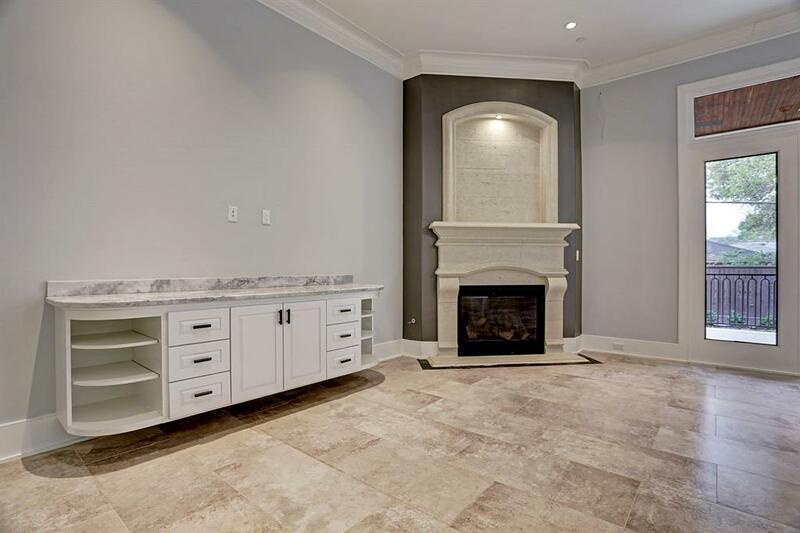 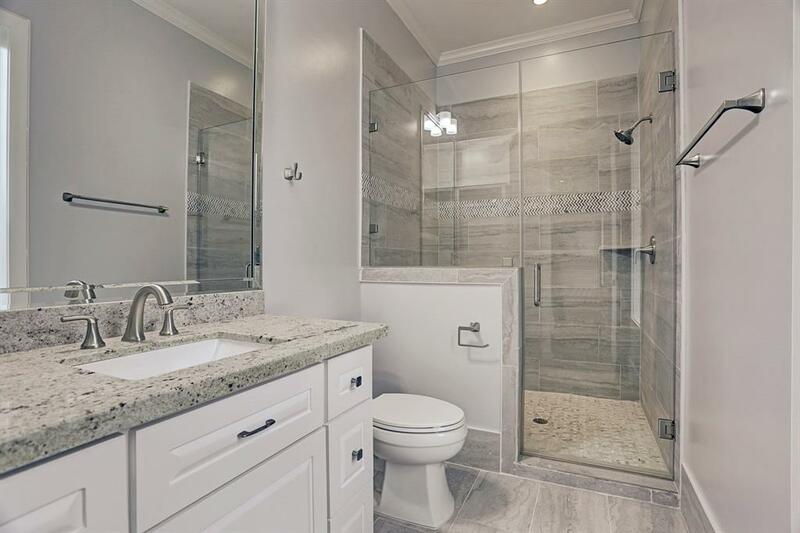 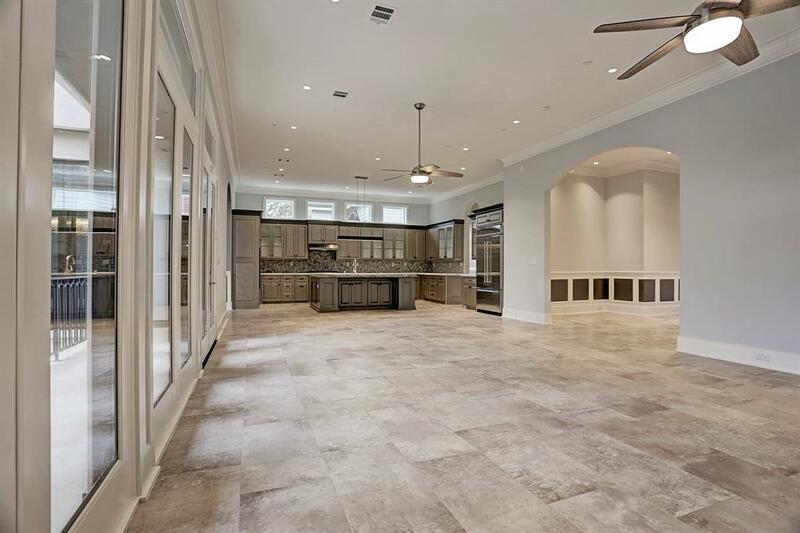 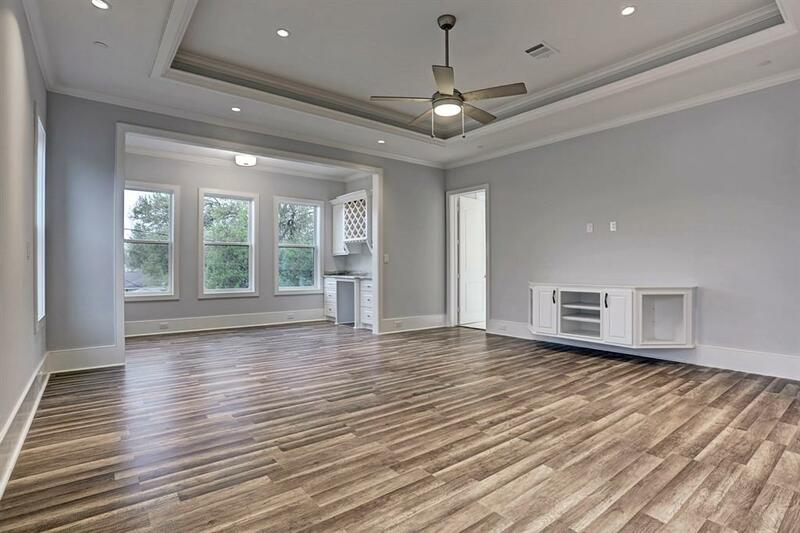 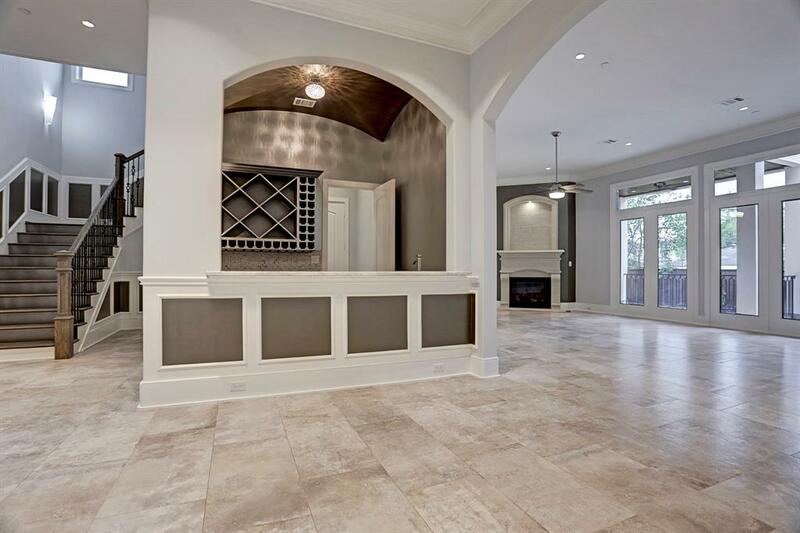 Throughout this gem you'll find over-sized tile and harbor oak flooring, built in cabinetry, detailed tile work, trey ceilings, and deep crown molding. 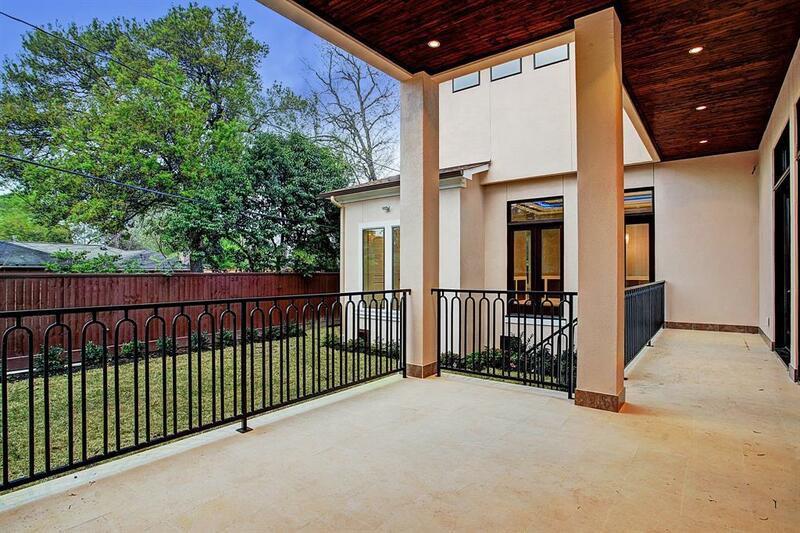 Outside you have a 2nd story terrace and a large covered back patio that will be complete with an outdoor kitchen. 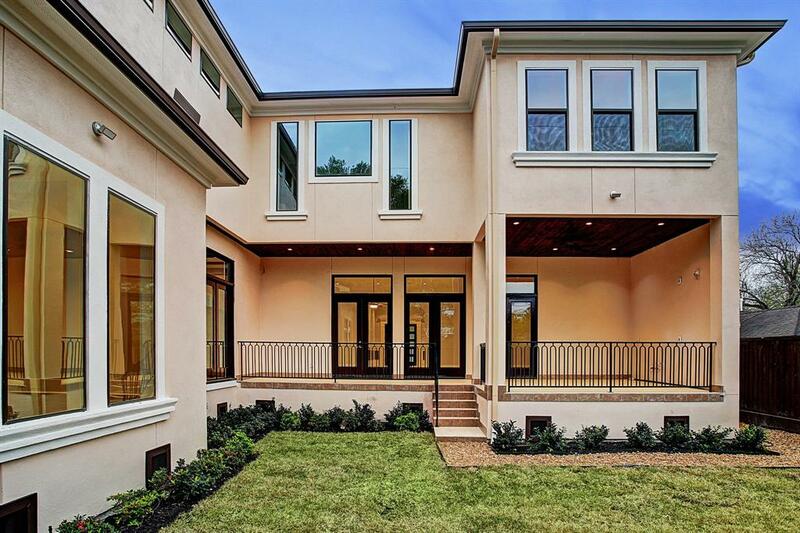 No detail has been overlooked in the development of this first-class home.